SCP 327 & 578 greatly reduces maintenance for outdoor concrete structures. 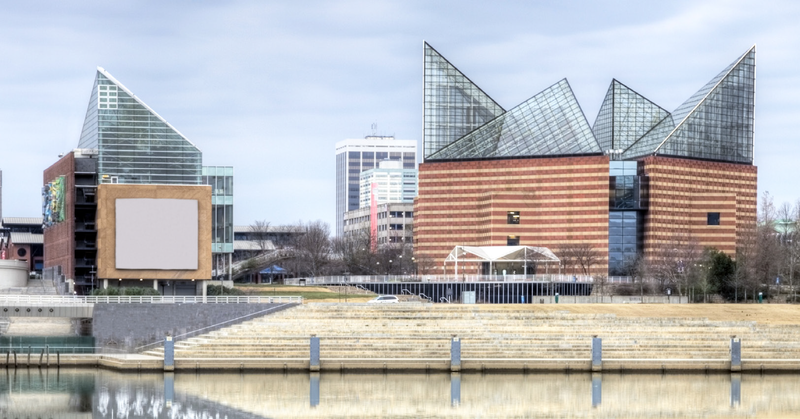 The Tennessee Aquarium in Chattanooga hosts an average of 650,000 visitors annually, making maintenance of its sidewalks and pedestrian bridges a priority. Additionally, many of the Aquarium’s sidewalks are located above important underground attractions and facilities. SCP 578 was applied to waterproof the sidewalks to prevent water leaks to these underground facilities. 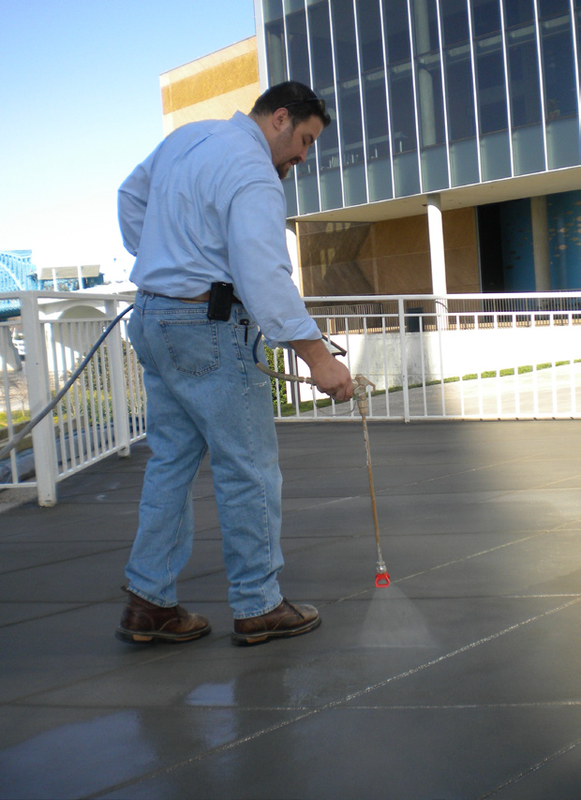 Additionally, SCP 327 was used on a new concrete slab at time-of-placement in the Tennessee Aquarium’s cold room to prevent freeze-thaw damage. 72 hours after application on this slab, the temperature was lowered to freezing range with excellent results. Months later, inspection revealed no surface cracks. Nearby, Southern Adventist University and The McCallie School used SCP 327 at entrances and on sidewalks to obtain better curing, prevent de-icing chemical damage, improve maintenance and sustainability, and increase wear resistance.